In today’s article I’m going to share with you a quick Divi tip that I’m sure many of you don’t know about. 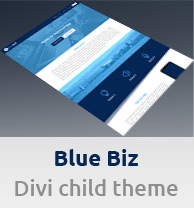 The tip is that you can add and use a custom font with the Divi theme. You are not limited to using just the default Divi fonts, even if Divi already comes packed with 800 default fonts. So if you need to use a font that is not included in Divi, read on this post. I will explain in it how to do it. 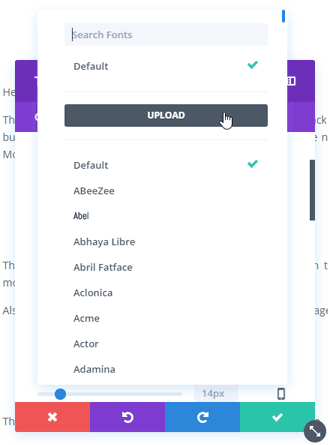 You can upload a custom font file in the design settings of a Divi text module. 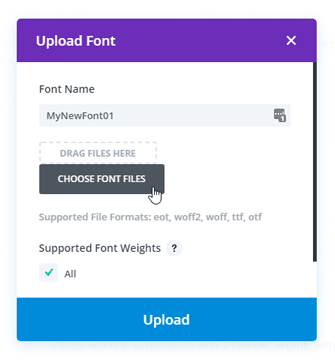 Just click on the “Upload” button in the “Text Font:” option. Then enter the name for your font and upload the file (supported file formats are: .OTF, .TTF, .EOT, .WOFF, WOFF2). You will also have the option to choose font weights, but I recommend keeping this ticked as “All”. And that’s it. Now you can use your new font. Finally, I’d like to say that it is possible to use a custom font with Divi by a different way as well. For example, using a plugin like Use Any Font or using Google Fonts. However, I prefer to do it the way that I explained above, as I try to keep the number of plugins on my WordPress installations to the minimum (more plugins can cause more troubles). I hope you will find this small tip useful.